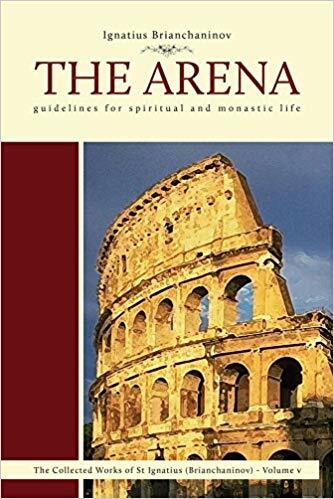 The Arena was first written in Russian by St Ignatius Brianchaninov in 1867, and was addressed to his fellow monks before he died in order to guide them. This book details many of the ways in which we can struggle in the arena of spiritual combat and the ways we can be tempted away from our struggle. It is a classic of Orthodox spirituality with this modern translation by Deacon Nicholas Kotar.